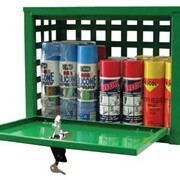 The Aerosol storage cage is robust and easy to manoeuvre – can be bench-mounted. 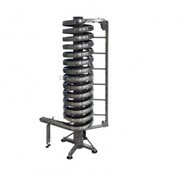 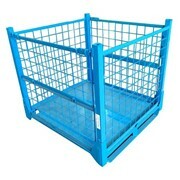 It is a heavy-duty, powder-coated steel construction. 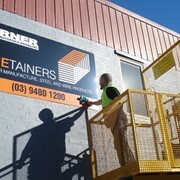 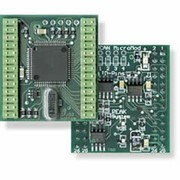 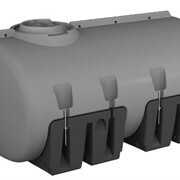 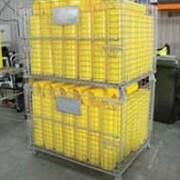 Manufactured in Australia to comply with the requirements of AS/NZS 3833-2007. 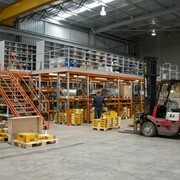 Wide open area perforations deliver natural ventilation in accordance with Australian standards. 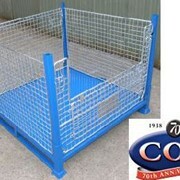 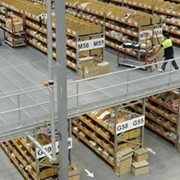 Safety cages feature solid steel roof and floor. 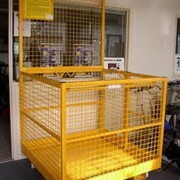 Appropriate warning and safety signage included. 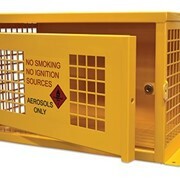 Bolt down plates enable the aerosol cage to be permanently fixed for added security. 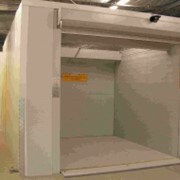 Door is fitted with a magnetic latch and can be locked using the padlock lugs (padlock not supplied). 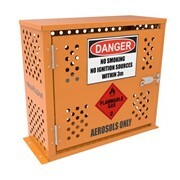 All aerosol can cages are supplied with a Class 2 Flammable Gas warning sign.